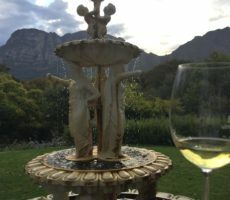 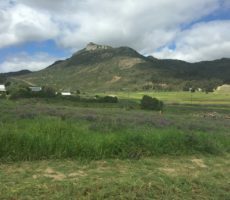 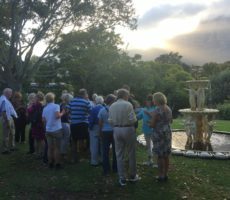 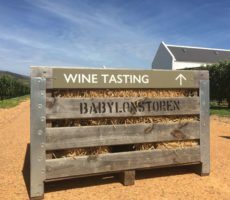 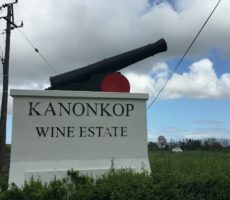 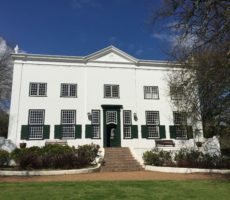 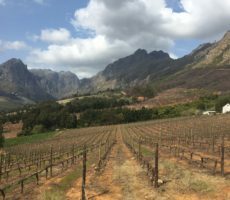 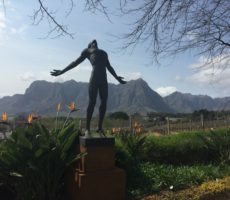 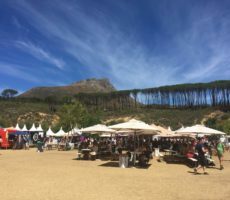 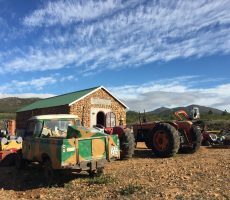 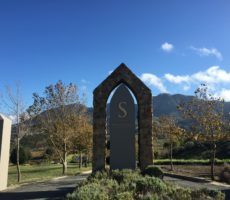 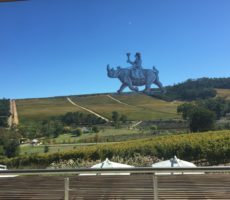 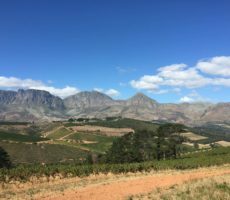 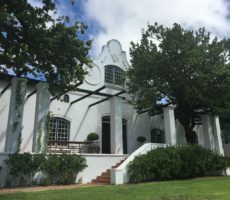 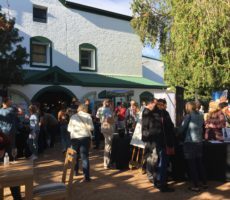 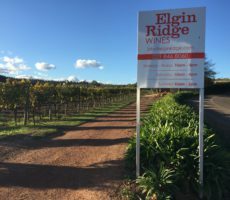 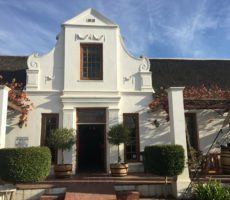 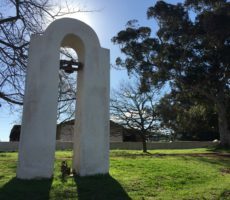 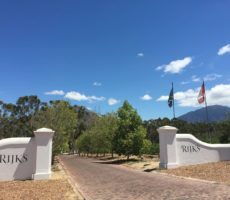 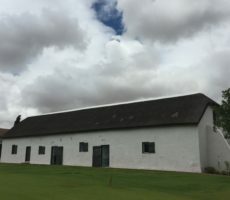 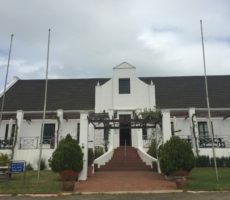 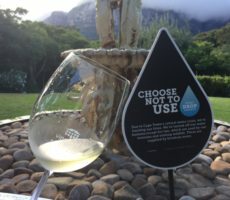 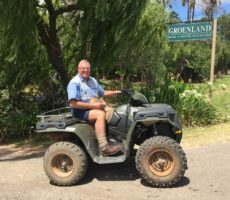 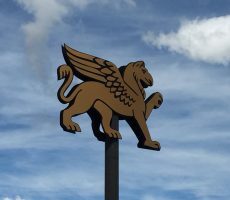 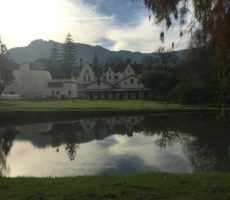 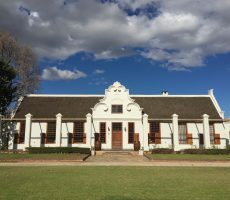 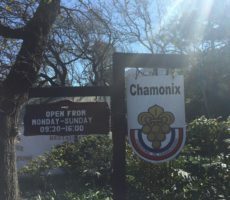 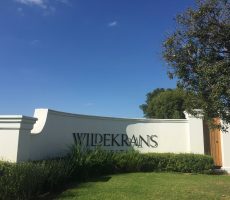 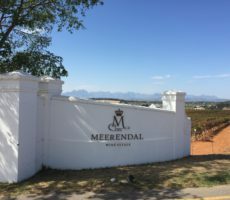 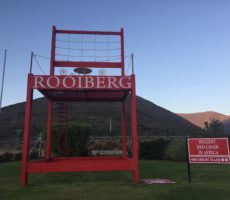 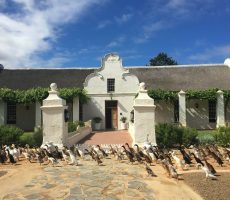 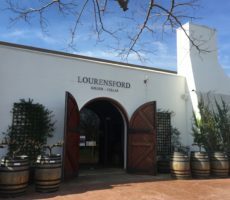 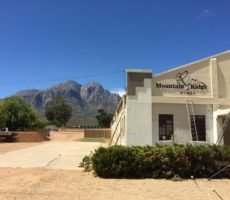 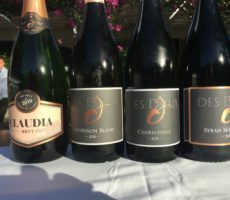 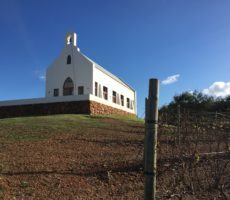 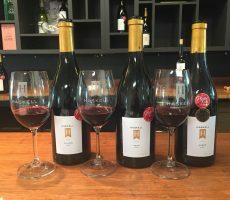 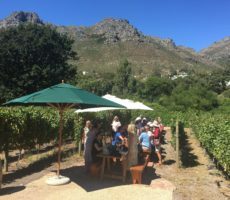 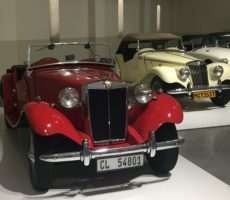 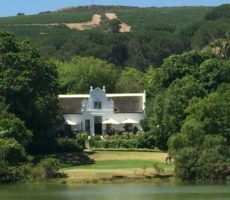 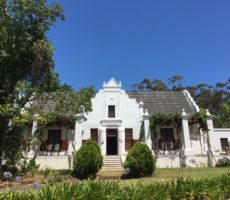 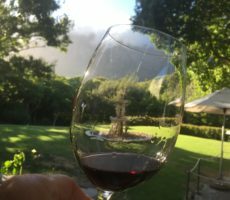 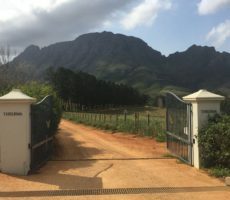 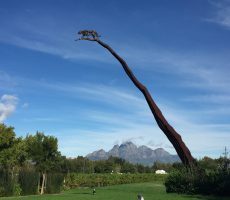 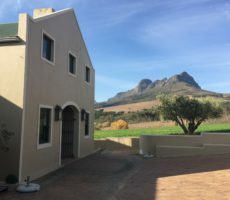 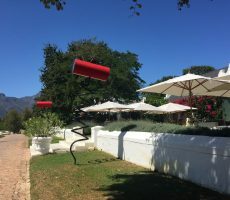 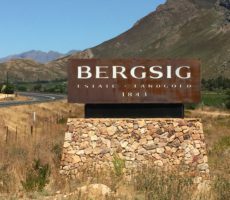 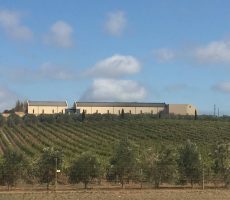 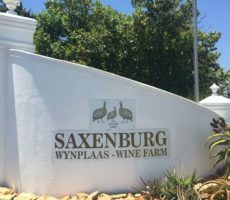 I decided today to return to the West Stellenbosch area as, beyond the fabulous wines of DeMorgenzon, it was a wine-growing area little known to me. 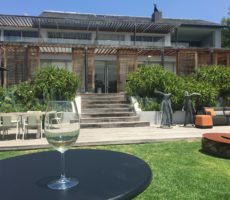 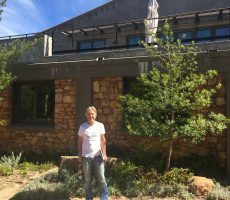 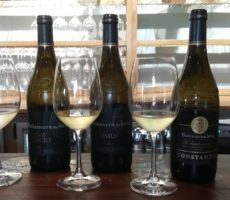 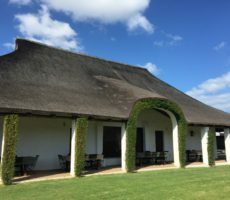 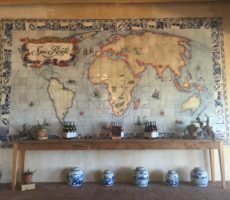 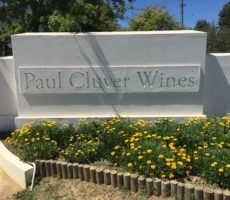 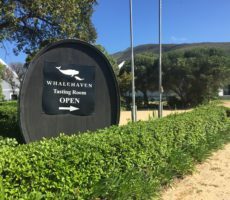 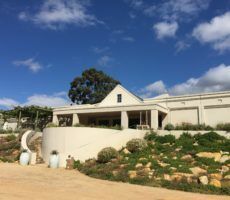 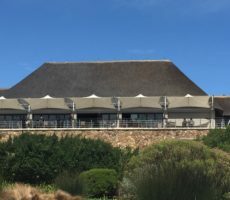 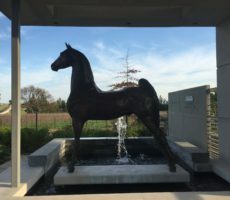 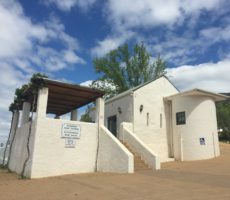 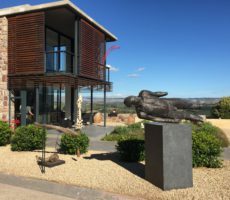 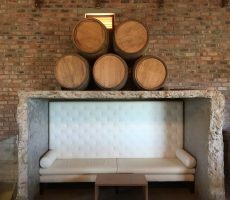 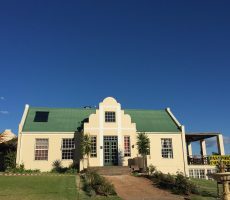 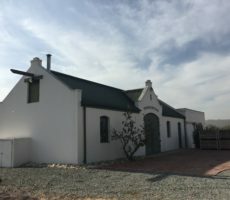 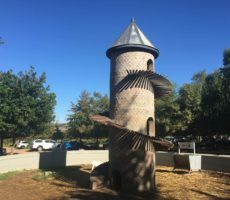 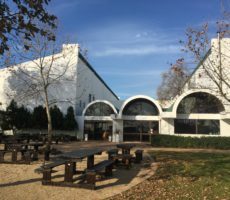 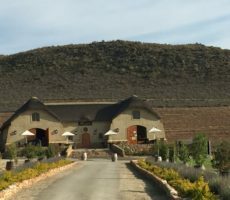 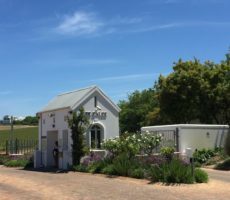 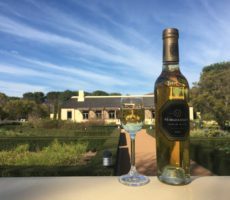 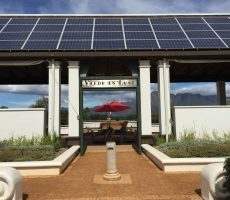 I had tasted and enjoyed the Clos Malverne Chardonnay before so it made sense to visit this boutique winery. 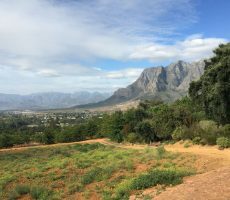 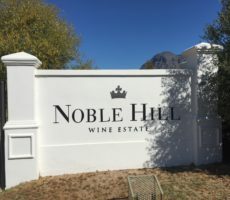 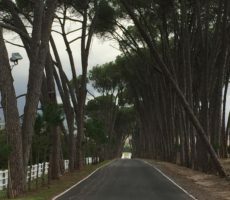 It was one of those grey, cloudy days when I was pleased to have a satnav as I navigated a series of t-junctions to the West of Stellenbosch and headed up the Devon Valley. 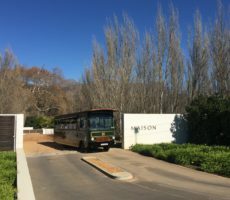 As a born Brit, ‘Devon’ (a county aka Province in the South-West of England) somehow made me feel at home. 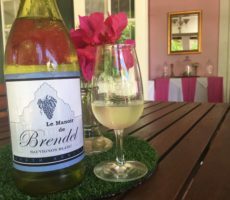 I later read that vineyard was named ‘Malvern’ by a previous owner, called Colonel Billingham, after his native West English town of Malvern. 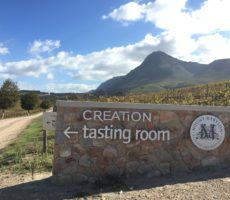 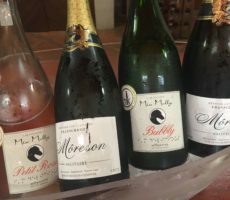 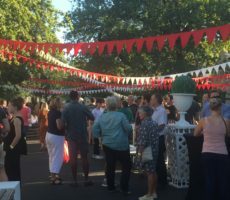 It all tied in for me – except for the Frenchification of ‘Malvern’ to ‘Malverne’ and the rarely used (in South Africa) term ‘Clos’ for vineyard. 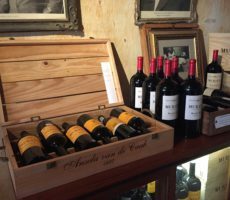 Technically and historically, a ‘Clos’ is a walled – or ‘enclosed’ – vineyard but I won’t quibble on that. 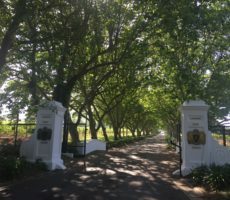 The estate entrance was rather subdued compared with most that I have visited. 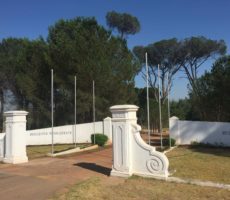 There was none of the grand, wide, symmetrical and sweeping walls but instead a pair of cream pillars with metal railings. 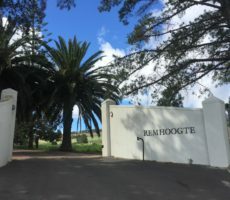 The approach was reminiscent of an old English Manor house except for the rather French tiling complete with the estate’s name. 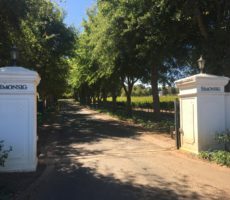 Clos Malverne had none of the classic, long sweeping driveway through vineyards either. 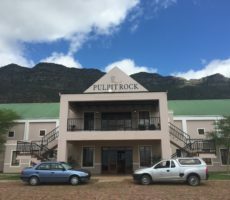 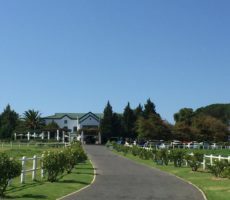 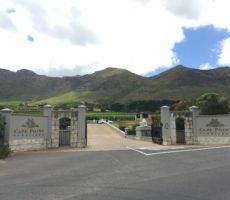 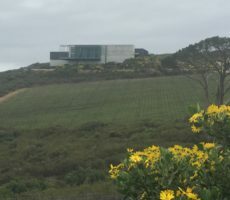 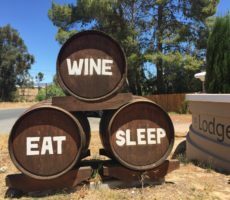 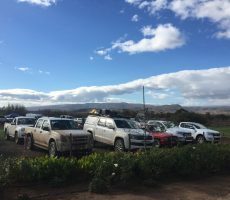 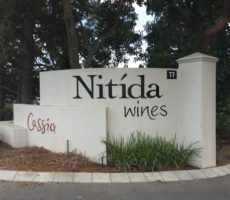 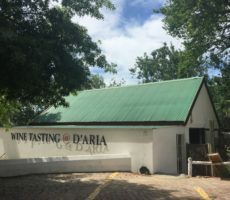 Instead, it was but a short drive to the car park besides the Tasting Room and Restaurant. 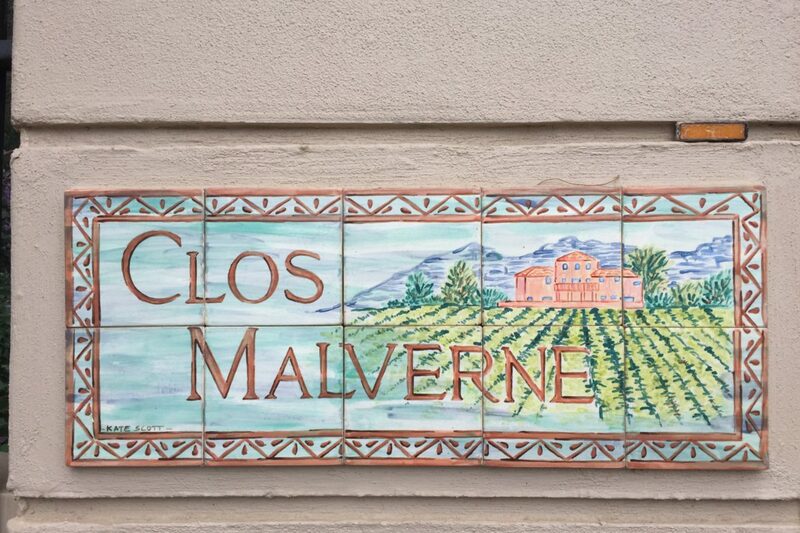 Clos Malverne clearly does things differently and in its own style. 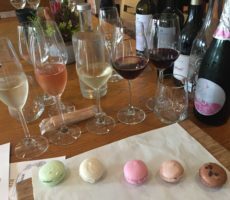 It should not have therefore surprised, but it did, that there was no dedicated tasting area other than a table within the Restaurant. 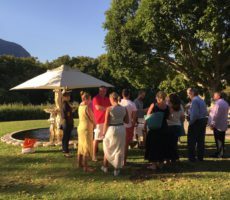 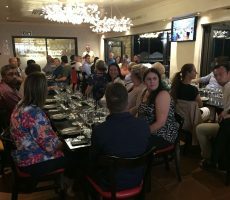 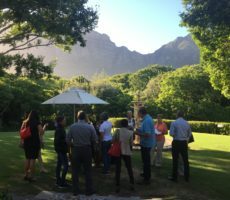 The Friday diners had taken up the best tables at the end of the open room with the breathtaking views over the vines in their deep orange colours. 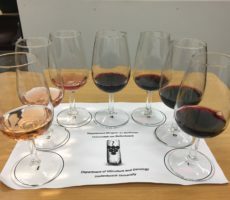 Nonetheless, I was welcomed by Amy who assisted me in my preference to taste ‘blind’. 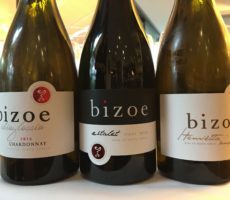 Four wines for tasting cost just R25 and so great value for money. 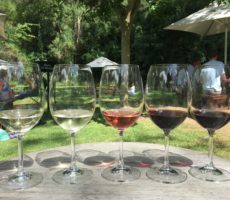 I settled down for my first vineyard tasting in a fortnight wondering how I would discern the wines. 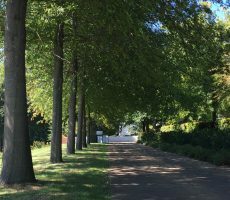 My last break of similar length proved disastrous. 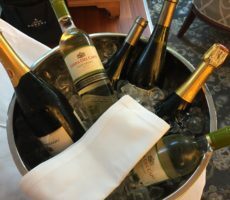 Amy poured 2 glasses of white wine and brought me a spittoon, water and dry biscuits (rarely offered and a nice touch). 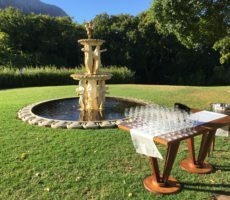 All was set. 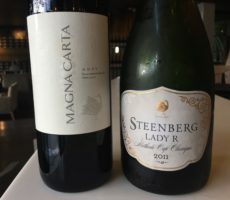 Much to my relief, perhaps surprise, I picked out the first 2 wines correctly. 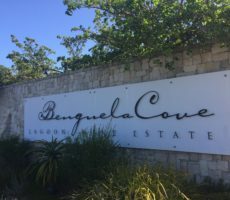 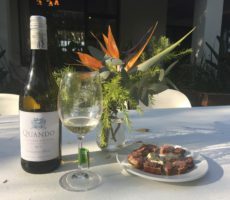 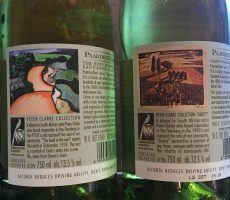 The Sauvignon Blanc was young and fruity, forwards if not pungent on the nose with lemon and lime aromas mingled with gooseberry, with a pleasant light crisp acidity. 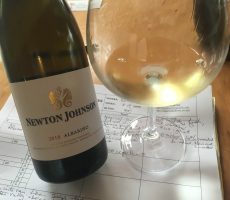 The lightly oaked Chardonnay, matured for just 3 months in American oak, was as I remembered. 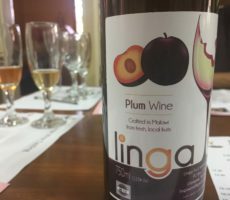 It was creamy in the mouth with delicious aromas of baked apples and stewed peach overlaying the wooded notes of caramel and honeycomb. 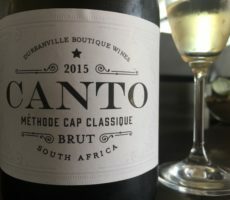 This proved to be my favourite wine of the day and the one I bought. 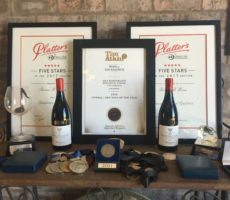 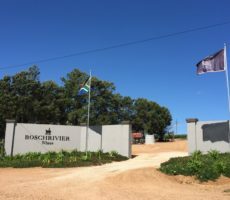 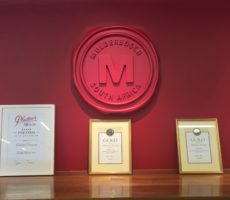 Buoyed by my tasting confidence and while waiting for the reds, I learned that Clos Malverne has been making wines for almost 30 years (70% for export) and is very much a family business for the Pritchard family. 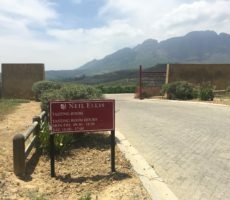 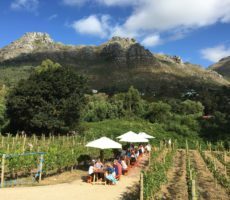 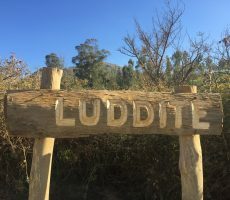 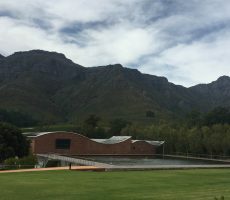 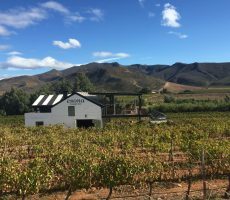 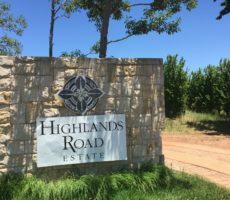 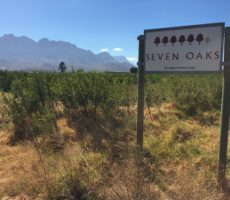 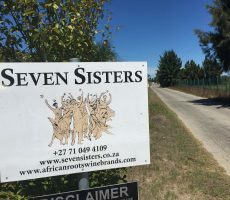 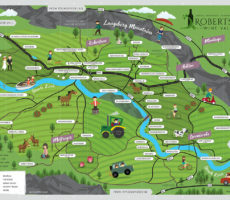 It is relatively small, with 11 and 12 hectares of vines grown in 2 locations on the shallow, misty, cooling Devon Valley slopes. 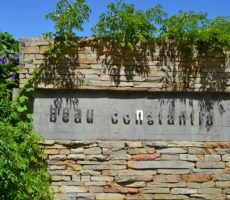 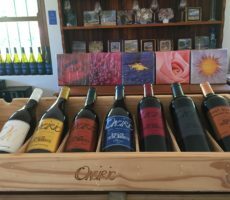 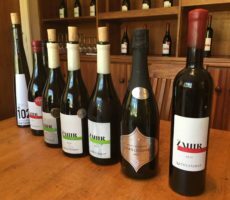 The wines are carefully made in a ‘handmade’ style. 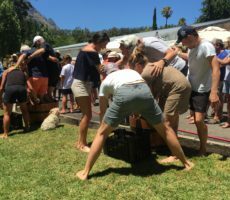 Indeed, Clos Malverne is one of the few wineries in the world still using the traditional method of a basket press to extract the juice from red grapes that is renowned for preserving complexity. 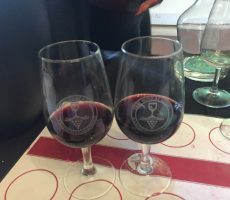 The first 2 reds were not to my liking and most likely because of their youth, which is symptomatic of the majority of red wines that I sample at the South African vineyards. 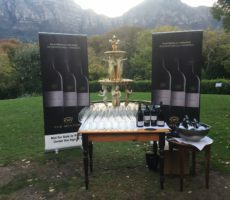 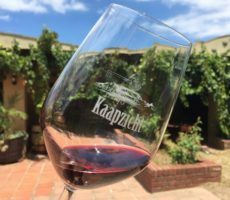 The Pinotage Reserve promised much by its full-bodied ruby red colour and fruity dark berry and light spiciness on the nose. 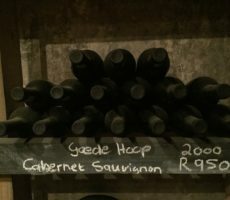 The palate disappointed by its acidity and forward tannins. 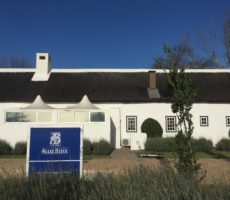 I liked the flagship Auret, a Cabernet Sauvignon-led blend containing Pinotage and Merlot, a little better due to its greater complexity on the nose and less coarse tannins. 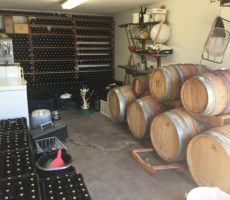 These wines will improve but need be kept for another 5 years or so to reach their potential. 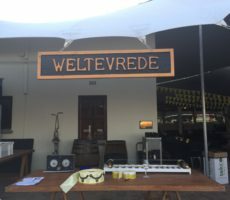 My tasting officially being over, I asked to taste the Spirit of Malverne. 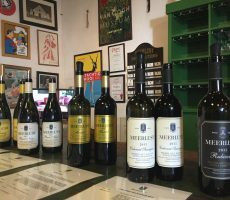 This is a classic Cape Blend and for which Clos Malverne is renowned. 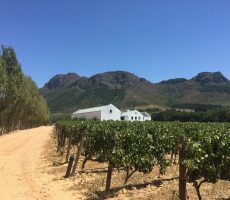 Cape blends are those containing a significant amount of Pinotage in this case 50% together with 30% Cabernet Sauvignon and 20% Merlot. 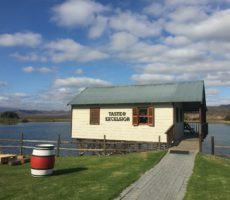 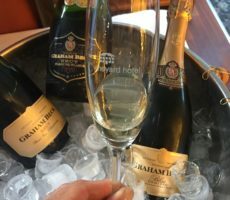 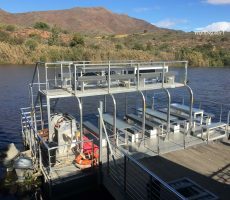 The wine is named after Seymour Pritchard’s yacht that he built himself to sail around the world on the exact premises where the Restaurant and Tasting Room are today. 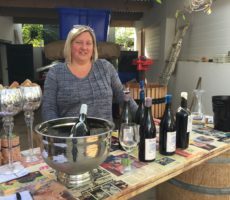 It was my favourite red of the tasting. 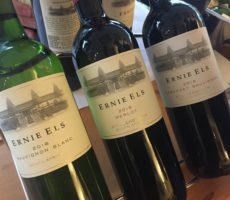 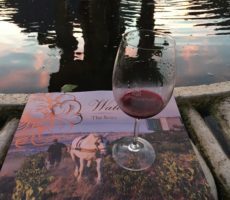 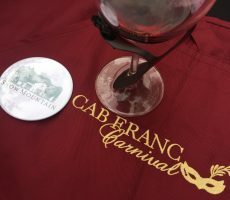 I liked the sweeter berry notes with their complex aromas stemming from the 3 grape varieties, together with a softer mouth feel with better balance between tannin and fruitiness. 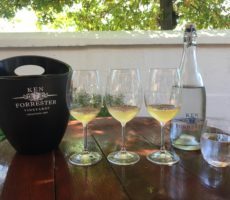 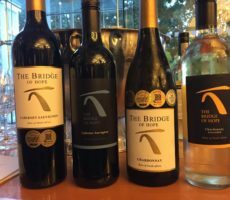 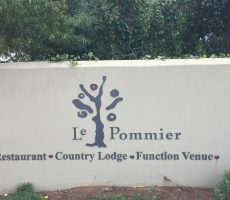 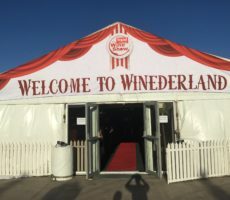 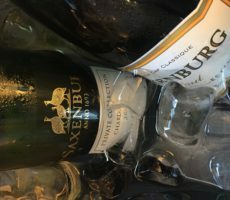 I ended with the Honeydew, or as Amy explained, known also as the ‘Winemaker’s Secret’ so-called as the winemaker was given free rein to make a wine from grapes from selected vineyards in the Devon Valley. 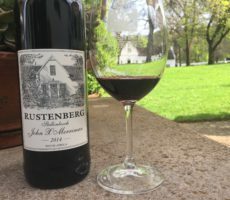 This was the one wine that I did not pick out correctly, having had similar tasting success with the reds as I had with the whites. 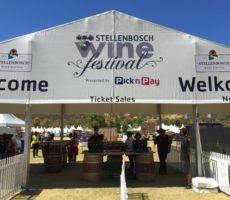 The sweetness and average alcohol level (13.5%) was unusual as most sweet South African wines are rosés or dessert wines. 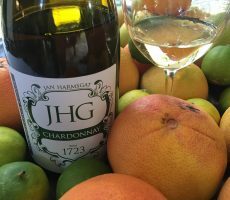 The forward aromatic notes of citrusy but slightly floral lemon, lime, melon and apple belied the watery, pale straw appearance. 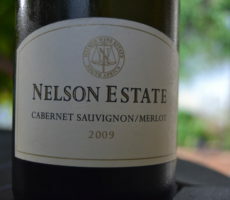 Yet, this was crisp but sweet on the palate with a fruity follow-through with moderate complexity. 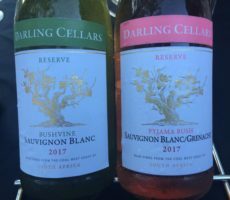 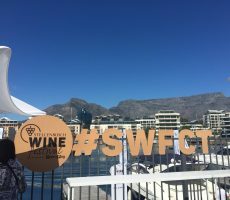 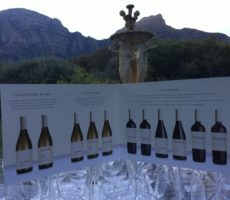 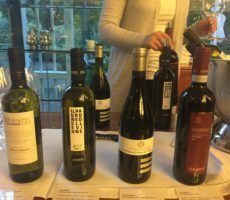 I ruled out the floral wines such as Viognier and Gewürztraminer, the apply Chardonnay or Chenin Blanc, and herbaceous Sauvignon Blanc. 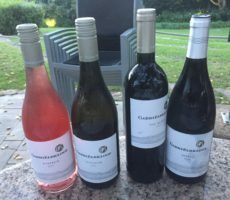 It wasn’t quite a Sémillon or a Riesling and so I thought perhaps a blend or an unusual variety such as a Roussanne. 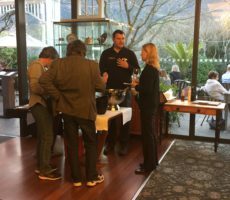 Amy revealed the secret: it was a NV Riesling. 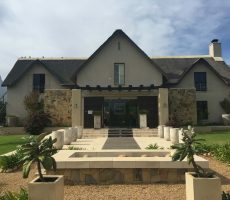 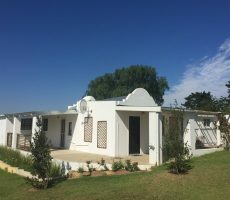 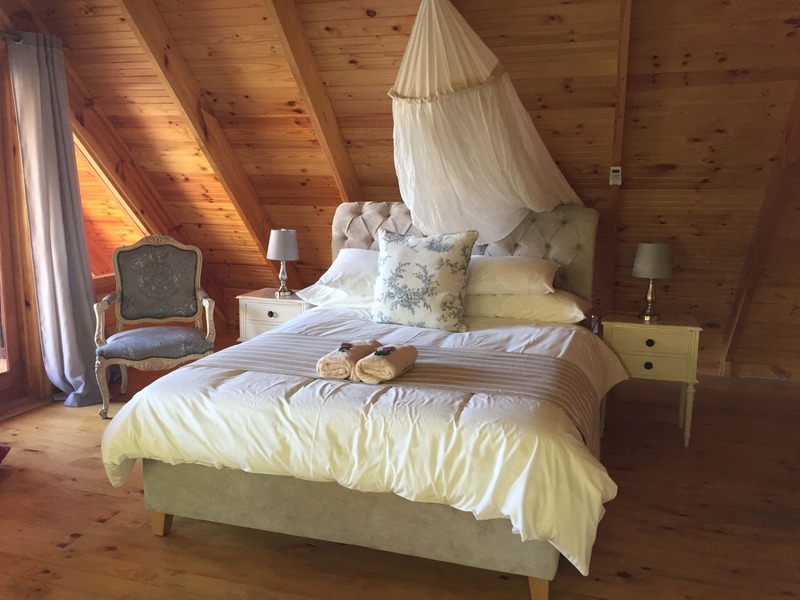 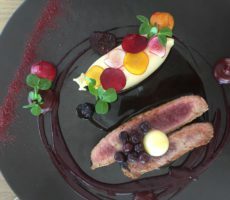 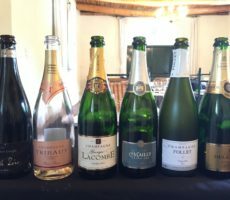 I would have liked to have stayed longer at Clos Malverne. 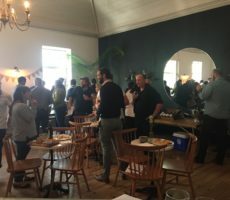 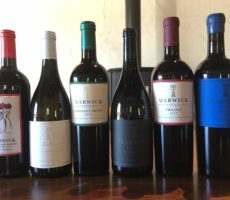 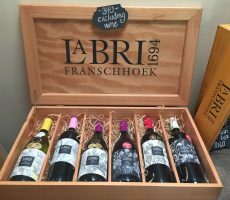 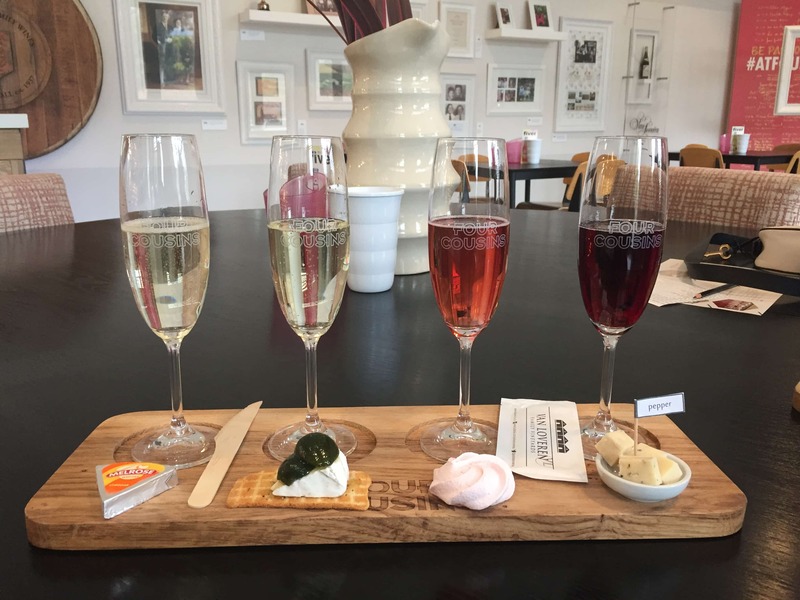 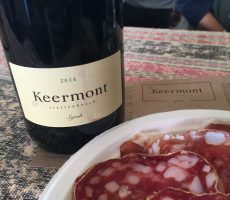 The R398 food pairing tempted (and made better sense of the lack of dedicated tasting room). 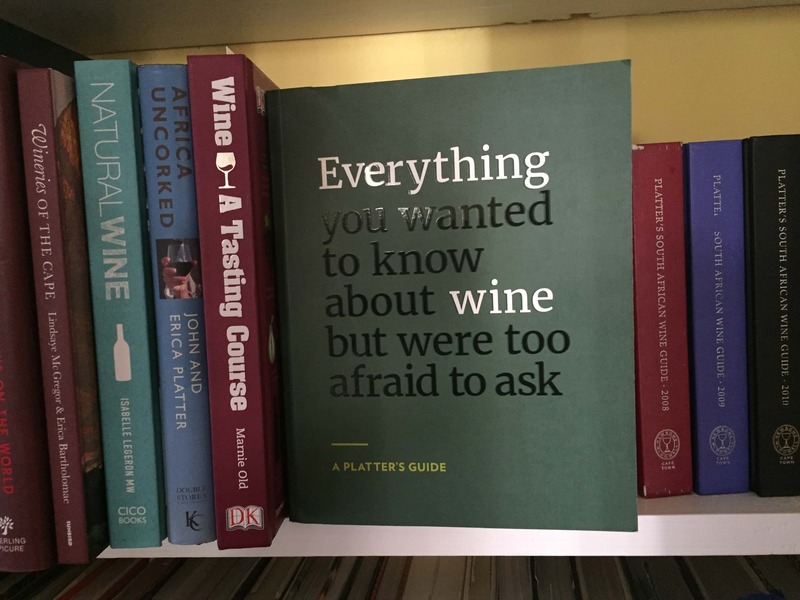 I would too have liked to have seen the cellar and basket press in action. 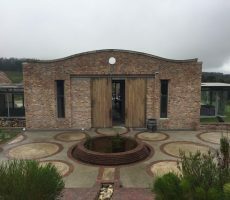 There’s a spa too. 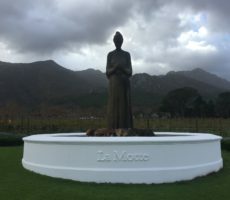 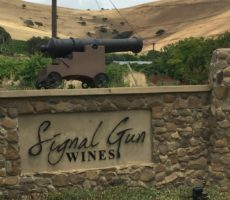 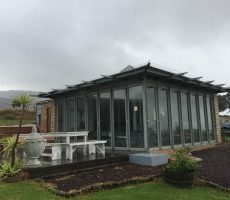 The visit was a pleasant experience, even if I did not like all of the wines, and brightened up an otherwise dull autumn day. 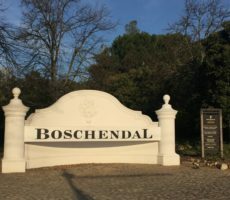 It was good too to see where the luscious Chardonnay is made and to lift the veil to disclose a vineyard I had not been to before.